A content piece that meets the expectations of both the readers and the search engine is often the result of two crucial teams: one that focuses on data & analytics and other that actually creates the content for the readers. Integrating the two teams however becomes problem for some companies. Here are some steps to ensure a cohesive team collaboration serving the purpose of lead generation, customer acquisition and ultimately retention. Drafting the plan at upper management level and then communicating it to the SEO and Content marketing team can leave many loopholes. Better would be let these two teams together come up with the plan starting with the identification of target audience. Setting marketing goals, funnelling best keywords for the brand and the product, and optimizing everything between landing pages and CTAs, are the steps of formulating solid inbound marketing plan, making the two teams with expertise in analytics and words best to undertake that. 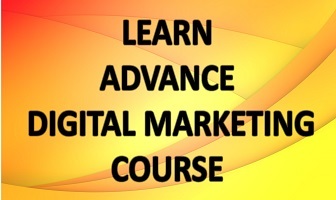 Reaching right people begins with the right content foundation of which is right keywords (read targeted in right). Keeping your industry vocabulary in one place along with the researched keywords; the place is a Keyword Doc. Such a document when maintained on a continuous basis by both SEO and Content marketing team with the help of keyword-centric platforms can help you gather actionable data to be used for SEO. 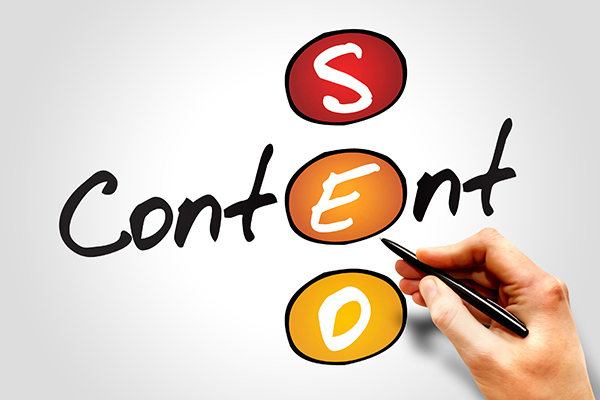 Content marketers and SEO team both are getting keywords but from different sources; when they integrate their knowledge, it brings forth a huge collection of vocabulary to be employed in URL building as well as headline creation. A feedback system between analytics and content team boosts the performance everytime. Gone are the days of keyword-stuffed content because now Google penalises such content and rewards the one that is loved by its readers; best of such content is Interactive Content (images / memes, polls, quizzes, infographics,calculators, interactive ebooks, etc) that goes viral pretty quickly. Creation of such content is a joint effort of content team (for their imagination and creativity poured into writing) and the SEO team (for giving competitive keywords- both short and long tail and tips to notch up contentshareability). The best asset a company can have to reach its potential clientele by brand promotion is a well-crafted Landing Page. Keyword research and page descriptions contribute to its success which is meant to act as a one stop place for your target audience. The biggest issue you will come across in creating Landing page is brevity while delivering everything important in the message (along with headlines, subheadlines, CTA and descriptions). After all it should not only reach the audience but also encourage them to buy (your message). One of the most effective and budget-friendly marketing tools is emailing. Be it promotions, company news or some entertainment, this method for outreach requires emailing platform and more, like content talking to the audience. And even that content can be optimized with its CTA and keywords. What’s more, these strategies also build internal links to your site and blogs along with keeping customers connected to your brand. By testing and analyzinglayout,headlines, descriptions, images, call to actions, etc to keep an eye on efforts of both SEO and content marketing efforts, you can get the best of both the worlds; and it could be easily done by A/B testing. The idea is to equate Version A& B so that no loopholes are left behind; and this could be achieved by joint efforts of wordcrafters, designers and SEO team and coming up with the most relevant pages to with the audience respond automatically. With the above steps, you are ready for your teams to collaborate in a way that benefits your brand. Let us know how your experience with it was!